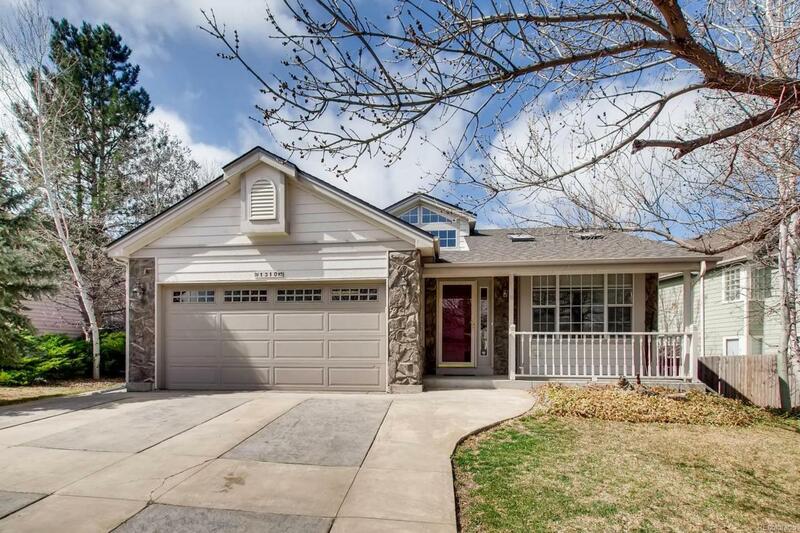 This wonderful home has been updated throughout! Tons of natural lighting! Main level has Living Room with skylights and picture window, Dining Room, and spacious Kitchen. Dream kitchen desires large casual eat-in with skylights and pendant lighting. Picturesque backyard with a fantastic deck and rock stone fire pit provides a great place to relax or entertain guests. Lower level is a spacious family room with brand new carpeting.